You guys know who else is coming home (in tears) besides the loyal fans of team England in the World Cup? Apparently, a YouTuber named Jeffabel Ford, or you might also know him in his channel, Jeffabel and Friends. You see, Jeffabel loves team Croatia too much in the recent world cup. He was also too confident that the team he loved would win, given how Croatia won against the zealous and confident English team. So, Jeffabel went ahead and declared that Croatia would win the World Cup in the finals against whichever team. Apart from claiming that he was from the future and saw “Croatia’s victory,” Jeffabel also placed a large team Croatia tattoo on his back. Then, he gave away $3,000+ in cash to a gambling machine and to random people because, Croatia. The gambling machine also gave Jeffabel an estimated $22,500 in terms of winnings should Croatia win the finals. It is now July 15 and the winner of the world cup turned out to be France. 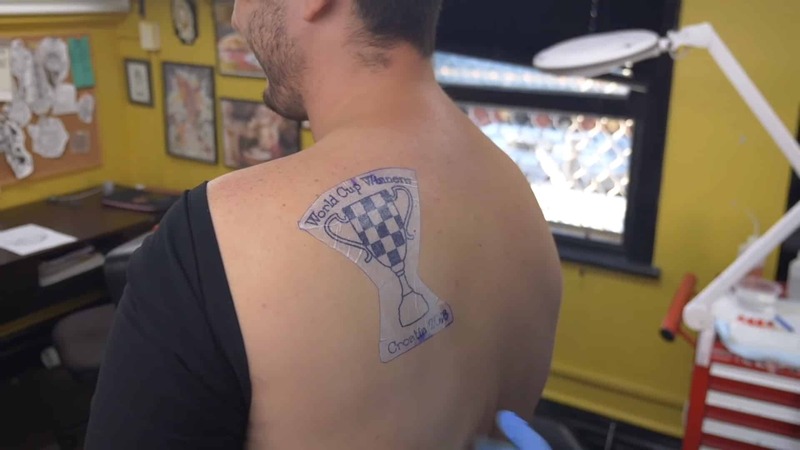 We are now most certain that Jeffabel is NOT a time traveler, he also lost more than $3,000 and now has a permanent “Croatia World Cup Champion” tattoo on his back. Now, the lesson here to be learned is to always go to a clean tattoo parlor, so that when you bet a tattoo on a World Cup win, you will not get an infection. 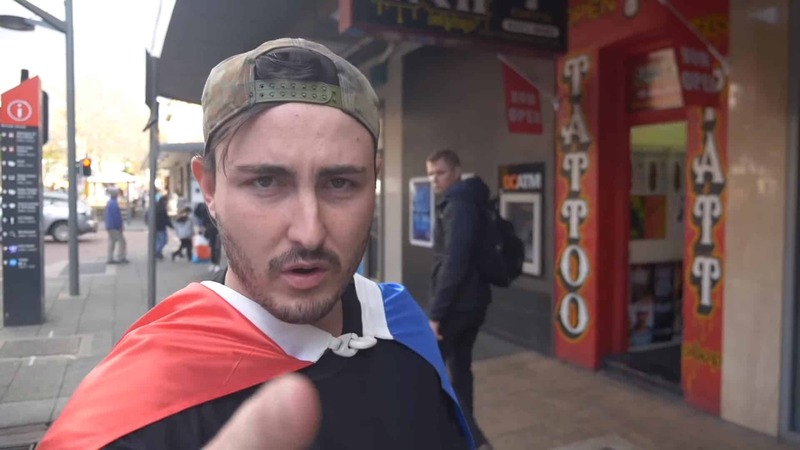 As for Jeffabel, let us hope that his back tattoo gave him the same happiness and satisfaction as the money he gave away to vagrants to bet on Croatia. Stop laughing, it was a nice tattoo.